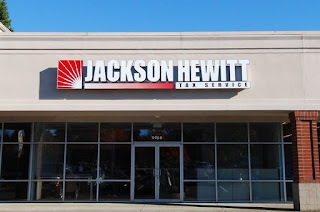 Jackson Hewitt will pay you a $20 check for every friend who redeems the Refer-A-Friend coupon. 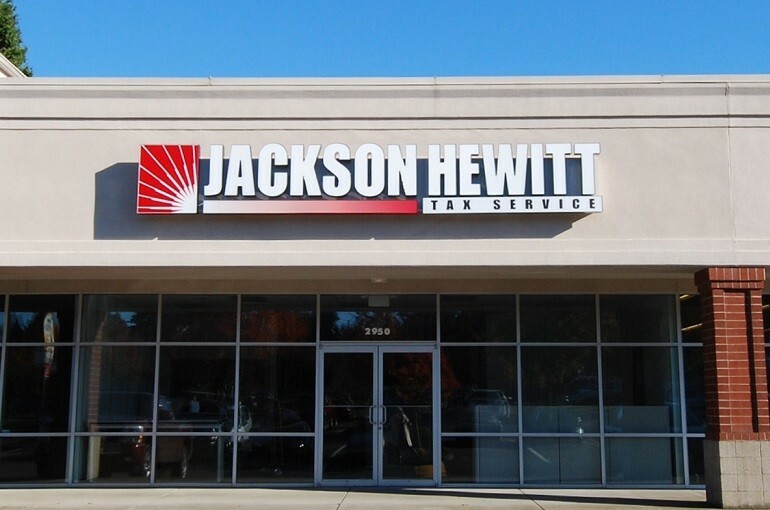 $20 off tax preparations, or $50 when you switch to Jackson Hewitt. Print coupon and receive a $25 discount on your tax preparation fees. Receive a $200 advance on your tax refund today, with 0% interest, no credit check and high approval rates. Coupon is not required.